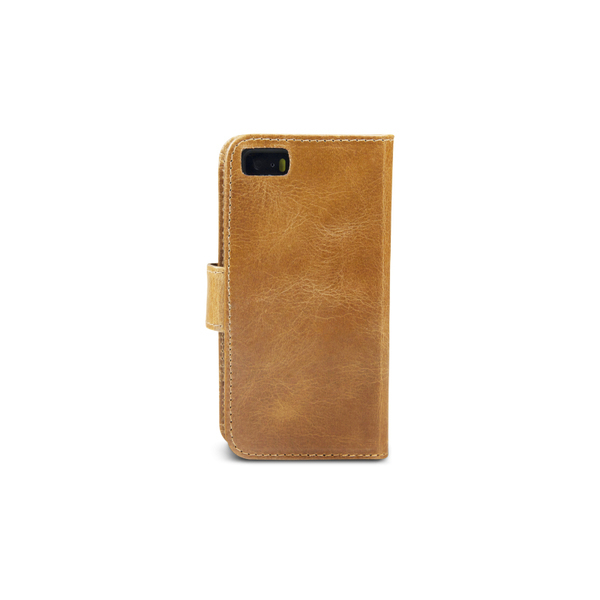 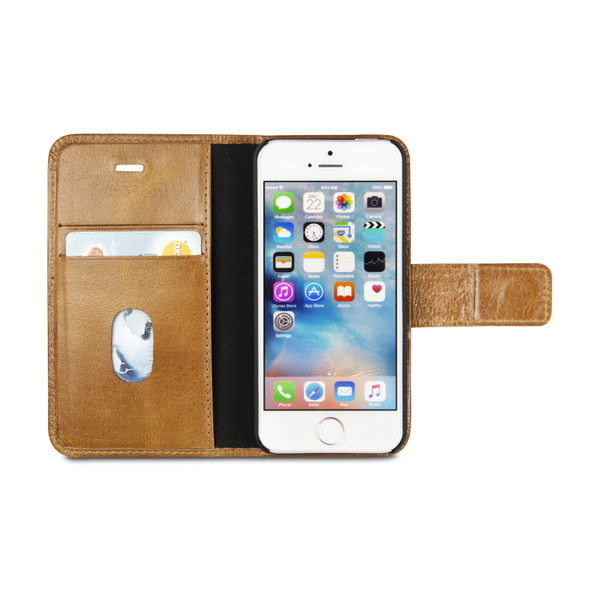 This Lynge leather wallet, from dbramante1928, protects your iPhone SE & 5/5s, while providing you with numerous viewing angles. 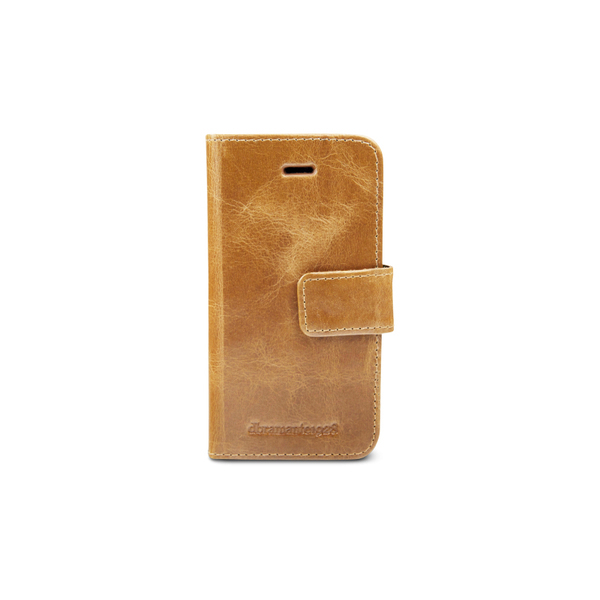 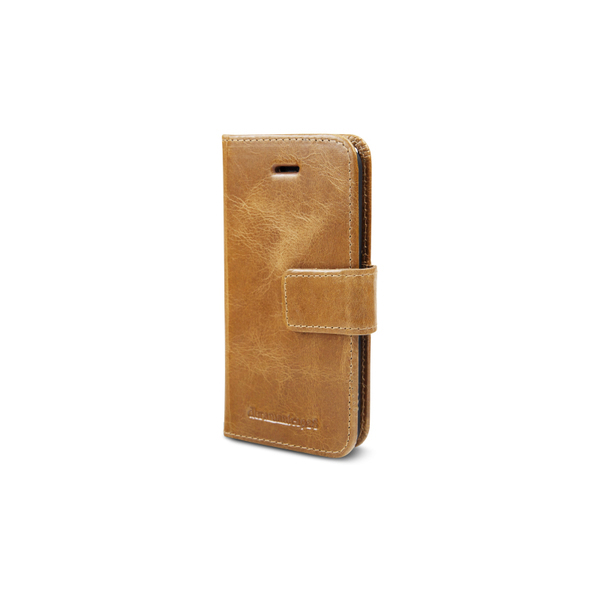 We have done some further development on our popular Copenhagen product, the Lynge has a loose cradle that is secured in the wallet part of the cover with magnets, this means you can leave the leather & creditcards in your pocket while you use the phone. 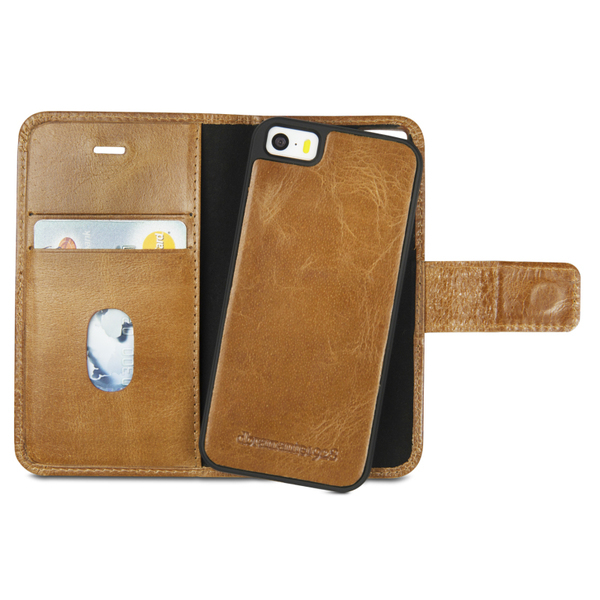 This feature really adds to the flexible use of the cover and the loose cradle is nicely clad with leather on the back. 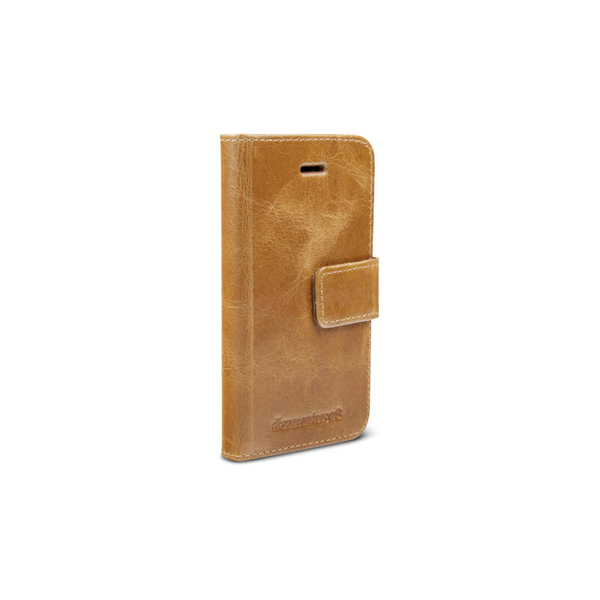 The case folds in a notebook style and fastens with a magnetic leather tab.